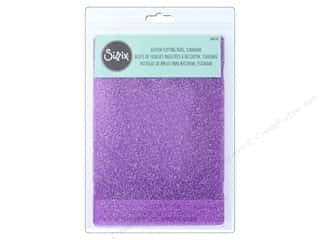 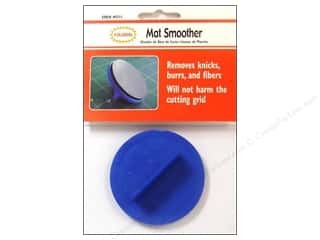 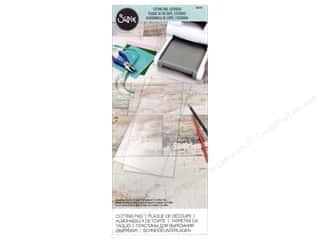 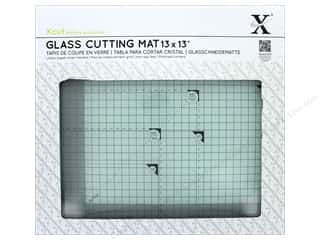 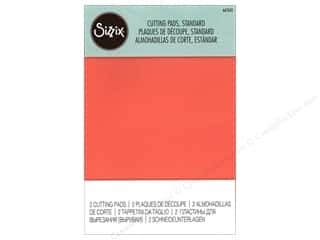 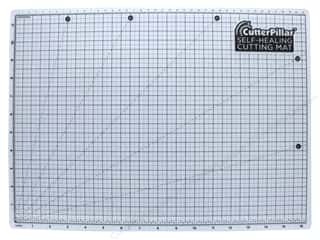 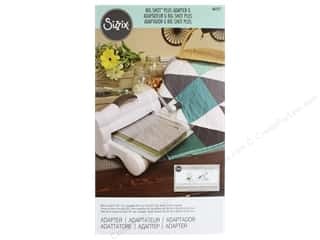 Docrafts Xcut Glass Cutting Mat 13"x 13"
Sizzix Eclips Cutting Mat 12 x 24 in. 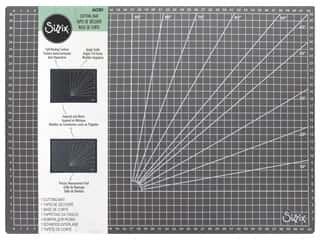 1 pc. 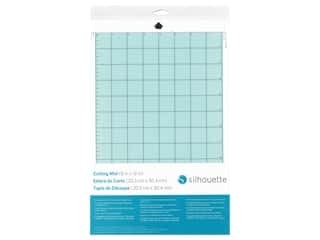 Silhouette Portrait Cutting Mat 8 x 12 in. 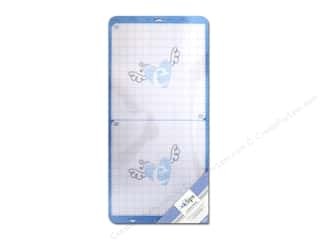 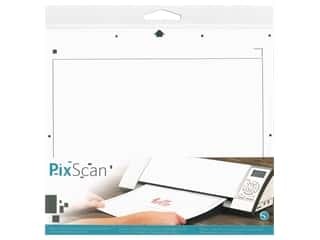 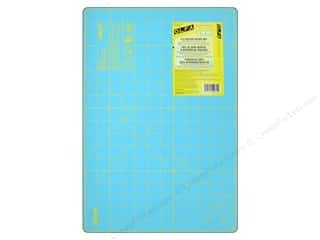 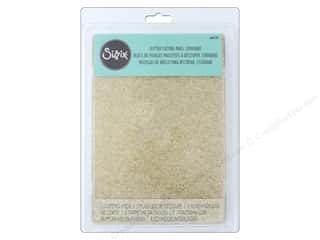 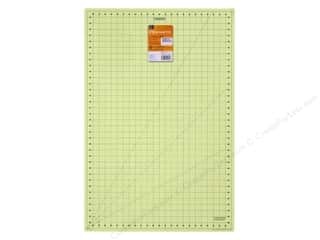 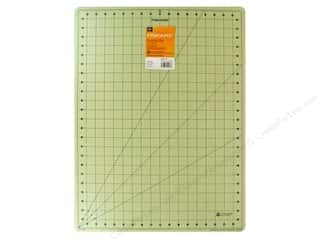 Silhouette Cameo PixScan Cutting Mat 8 1/2 x 11 1/2 in. 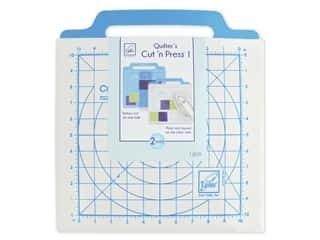 June Tailor Quilter's Cut 'n Press I - 11 x 11 in. 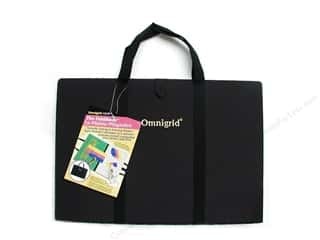 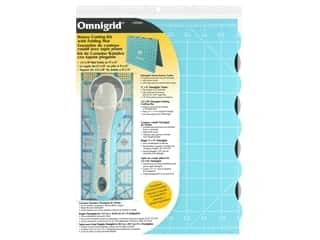 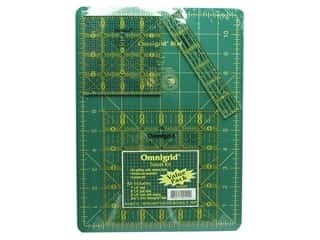 Omnigrid FoldAway Portable Cutting & Pressing Station 12 x 18 in.